I will send your copy by airmail from Singapore. Depending on where you live, it may take 2 to 12 days for your book to arrive. Before you order, first confirm the country or zone you are in, and then click on the Buy Button. Once again, thank you for your order. 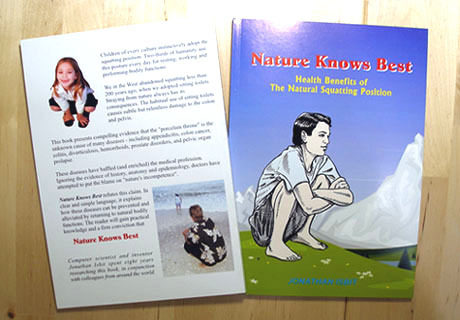 I hope that you would enjoy and benefit from reading Nature Knows Best.